1SCB Medical College and Hospital. Cuttack. 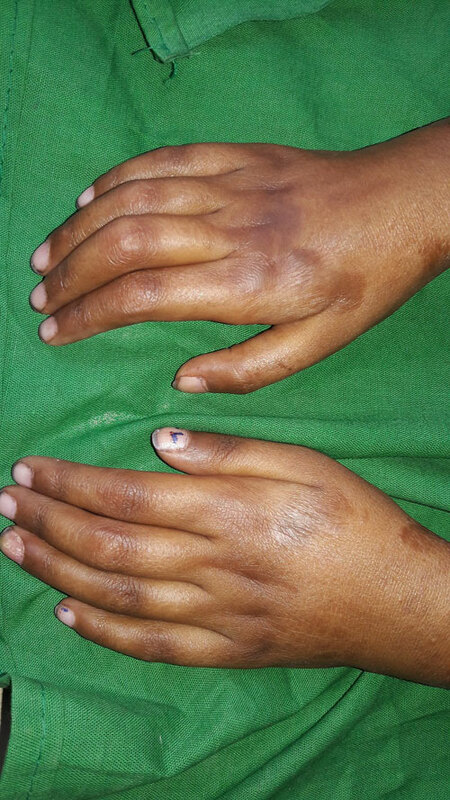 Generalized morphea is a rare presentation, if present in children. We present a 5-year old female child who developed tautness of skin since 3 months.